A note to congratulate you on a splendid evening. The music was amazing and so moving. 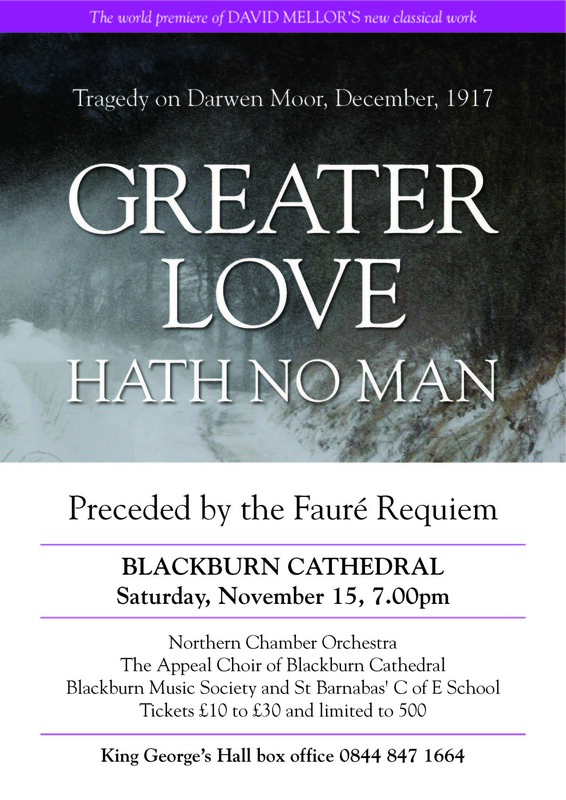 Quotes following The World Premiere Concert, Blackburn Cathedral 15 November 2014 from Kath Farnworth – related to one of the boys who perished.